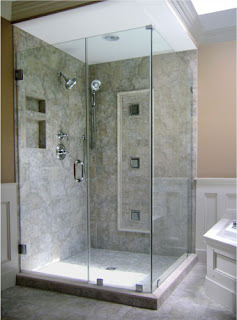 OTHER DIFERENT SHOWER DOORS AVAILABLE FOR YOUR NEEDS! 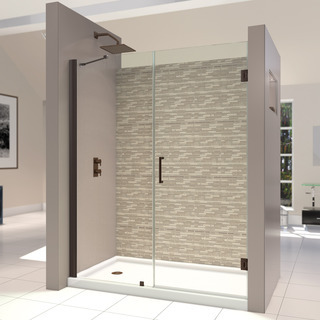 What is a pivoting hinged door - This shower door opens outward into the bathroom. 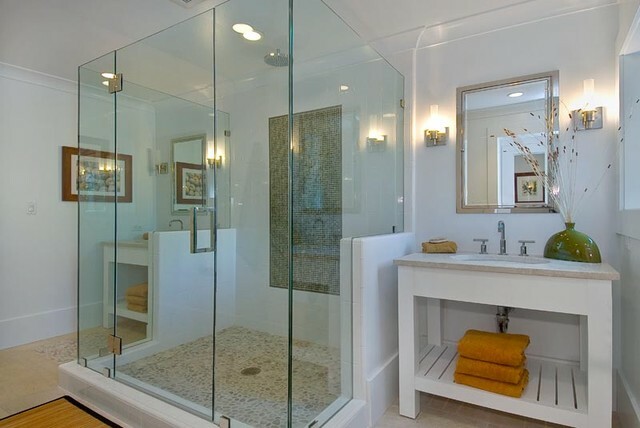 It is available in very cost effective framed designs up to a high end luxury frameless designs in multiple sizes and glass types. contact us for your free, no obligation estimate.